What’s old is new again, again. 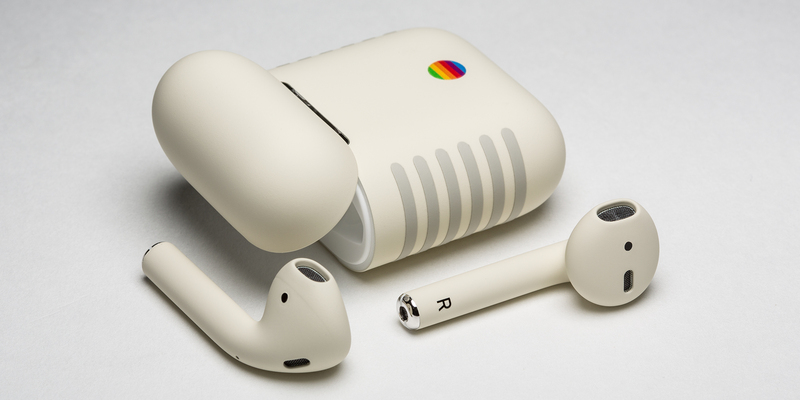 ColorWare is excited to announce AirPods Retro. The Rainbow colored button and faux vents will have you reminiscing back to the 80s. What's the Retro look? 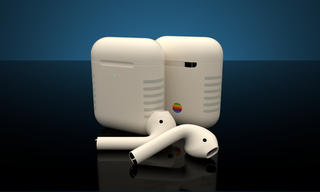 It's inspired by the Apple IIe, but with the sleekness and convenance of the current Apple AirPods. 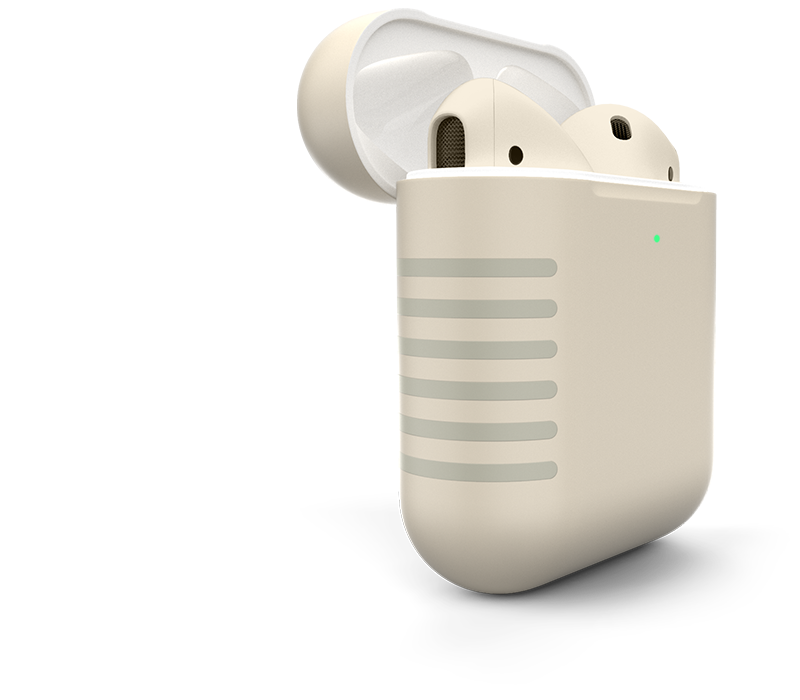 The putty color and faux vents add to the nostalgia without taking away any of the features of the current AirPods that you love.